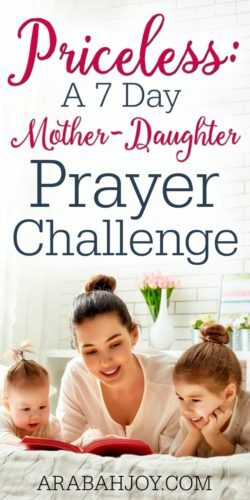 Introducing Our First Ever Mother-Daughter Mini Prayer Challenge! 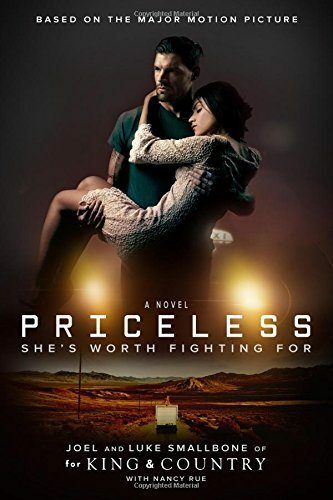 A few months ago I heard an announcement on Christian radio about a new movie called “Priceless: The Movie.” The movie is produced by the band For King and Country who I happen to like and is about James, a broken man desperately in need of both money and hope after ruining his life through a series of poor choices. James embarks on a cross-country delivery for some quick cash. But when he discovers he is transporting two young women, the situation in which he finds himself becomes an unlikely opportunity to fight for and save the innocence and lives of both young women. The goal of the movie is to uphold the value of women and expose the evil of human trafficking and while I haven’t seen the movie yet, I trust it accomplishes those purposes. I have a few concerns about the movie, which I won’t fully go into in this post, since it hasn’t released yet and my concerns may be completely unfounded. 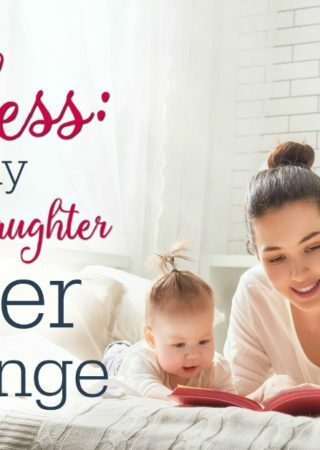 My main concern however, is that we teach our daughters their true value based on the word of God, not based on romance, feel-good affirmations, or positive self-esteem. We can be sure the enemy of our souls wants to rob us and our daughters of their God-given identities. One of the ways he does that is by offering empty, hollow substitutes to a healthy, rock-solid and God-given identity. So I got to thinking. What is it I want to communicate to my daughters about their value and worth? What do I want them to know at the core of their being? How can I point them to solid truth that can withstand the onslaught of a culture gone mad? 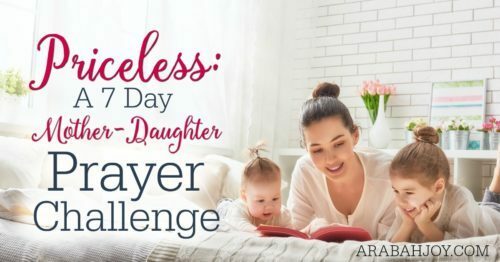 As I pondered, prayed, and searched the Scriptures, the content for this 7-day Mother-Daughter prayer challenge began to take shape. embrace the truth that sets us free. The challenge can be found in our Resources Shop here. I hope you’ll join us for this PRICELESS journey!